Idea Lab: What's Your Problem? 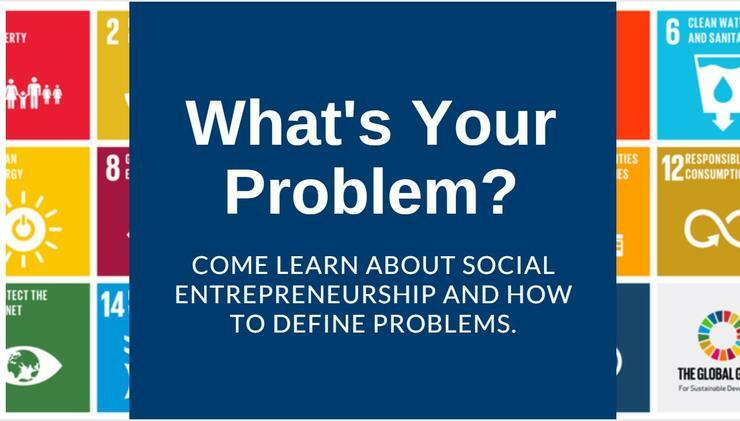 Tuesday, February 12, 2019 from 12:15 p.m. to 2:00 p.m.
Come learn how to address big, complex problems by breaking them down into smaller pieces. It's a chance to go from overwhelmed to a list of next steps!